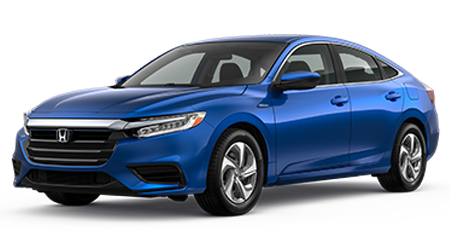 Paul Moak Honda is pleased to offer our Flowood, Clinton, Brandon, and Jackson, MS drivers a range of impressive new Honda models! 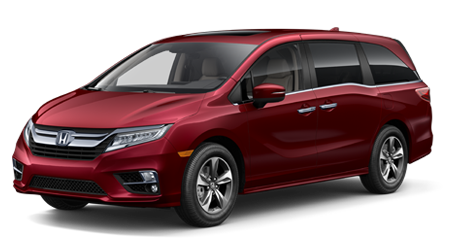 Our Honda dealership has created a warm, welcoming environment that leaves you free to explore our dealership's showroom at your leisure, taking in the details of your top choices. 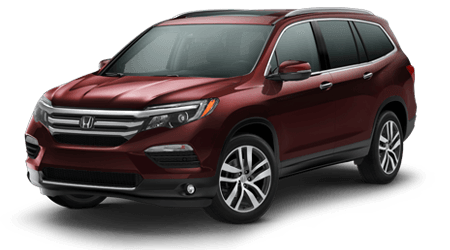 Talk to one of our knowledgeable sales department team members about the stylish new Honda Accord and the safety features that come standard, or take the durable Honda CR-V for a spin! 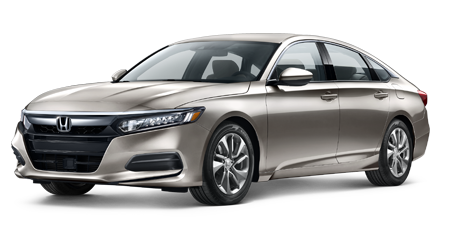 Paul Moak Honda is here to help you find the new Honda that speaks to you, one that you will be satisfied with for years to come. Our dealership won't hassle or pressure you into making a decision because your satisfaction is our top priority! Come experience the difference this mentality can make for you, make the short trip over from Flowood and Clinton, MS today to our Jackson location. Searching for used cars in the Brandon area? You're in luck! 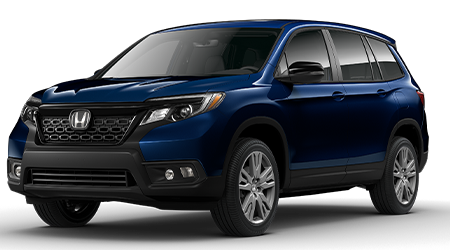 Paul Moak Honda has a vast array of quality pre-owned inventory that we can't wait to walk you through! Talk to us about what you're looking for your affordable pre-owned ride to do and we'll present you with some impressive options that fit well within your search criteria. 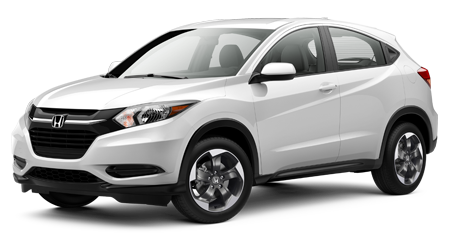 Your time is important to Paul Moak Honda and we'll never waste it by showing your options outside of your specifications. 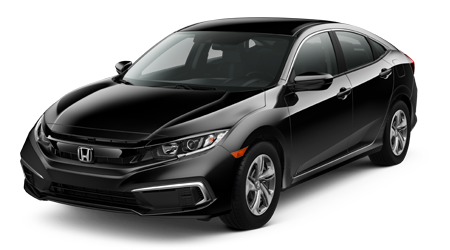 Shop our Honda Certified inventory for added peace of mind and before securing one of our previously owned Honda vehicles, consider valuing your current ride and possibly trading it into our dealership. Our team is always looking to acquire quality vehicles that have had a previous owner, so talk to us about all the ways you took care of your ride! We'll provide you with an appraisal so you can make an informed decision. Take a few minutes to scroll through all our dealership specials before hitting our online inventory so you don't miss the opportunity to take advantage of a money-saving offer! We have many different offers at your disposal so be sure to check back on our website frequently to stay up-to-date on all these specials, or simply give us a call at (855) 940-1414 to hear about any new deals taking place! 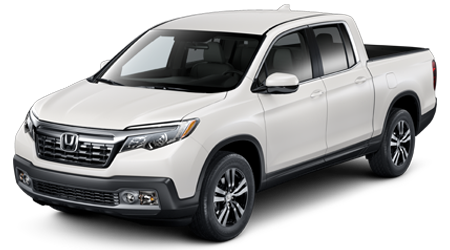 Here at Paul Moak Honda we encourage you to explore all of your options so if you're considering applying for a car loan, or just wondering the steps involved, head over from Brandon to see us. We'll walk you through this simple process and can find some viable options for you based on your current credit rating. 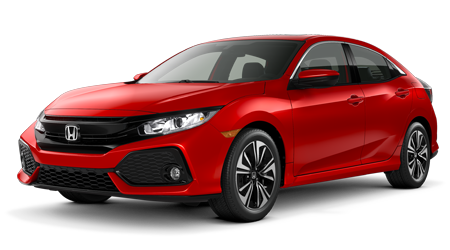 Our Honda dealership has assisted drivers with less than perfect scores so don't be shy about speaking to us about your financial situation, we look forward to finding the comprehensive package that puts a smile on your face! 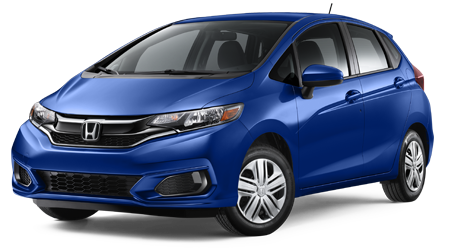 Ready to get that Honda Fit in for service? 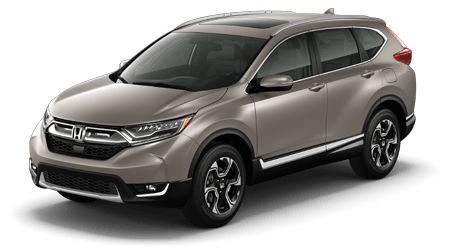 Head over to Paul Moak Honda's service department where our certified technicians are standing by, eager to get to work! We offer competitive prices and aggressive specials so keeping your ride healthy is an affordable endeavor. 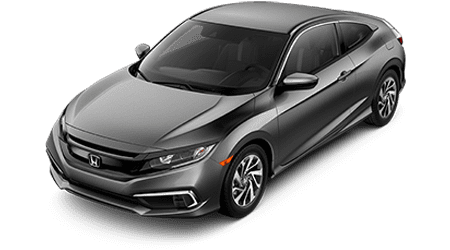 Schedule your service right now using our secure online booking form or order all the genuine Honda parts you need to complete a job at home yourself! Should any questions arise don't hesitate to reach out to us, our technicians are happy to lend a helping hand! 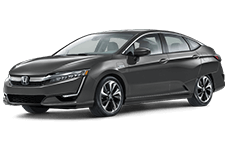 Paul Moak Honda thanks you for considering us for all of your automotive needs and we look forward to welcoming you into the Honda family soon. Our dealership is located in Jackson, MS just a short ride from Flowood, Clinton and Brandon so hop in the car and come see us today!